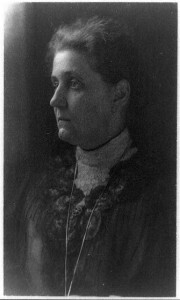 To better the lives of poor immigrants and children through Hull-House, Jane Addams often had to involve herself in the issues her residents cared about, such as child labor regulation, establishments of juvenile courts, overpopulated schools, and sanitation. To ensure that the government’s laws heard the voice of the poor, Addams often challenged the status quo, which made political leaders uneasy. Addams specifically butted heads with the corrupt alderman of the Nineteenth Ward, Johnny Powers. 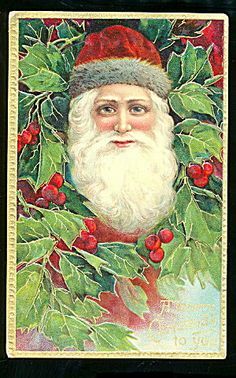 Born in Ireland in 1852, Powers moved to America at age 20 and settled in Chicago. He became a politician for the Democratic Party and served as alderman almost until his death in 1930. 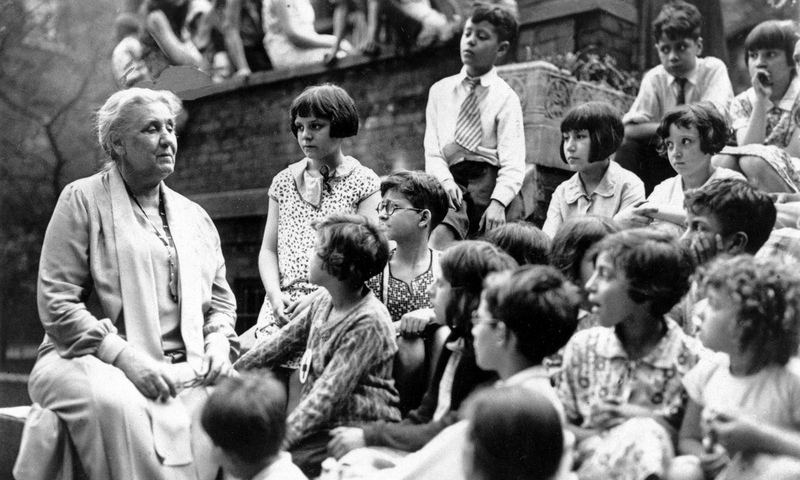 Since 1892, Hull-House fought Powers to build a new school for neighborhood children, which he opposed. Although ultimately victorious in that fight, Addams tried to get Powers to clean up the garbage in Chicago streets by collecting 1,000 complaints but failed. This was the start of a political battle between the two. When Addams supported his 1896 opponent, Powers fought back by eliminating the garbage inspector position held by Addams and placing supervision of these activities under the Ward superintendent. This angered Addams because she had previously succeeded in surveying the streets each morning and decreasing Chicago’s litter. Powers maintained his political influence by purchasing votes. In 1898, Addams wrote: “Last Christmas our Alderman distributed six tons of turkeys, and four or more tons of ducks and geese . . . 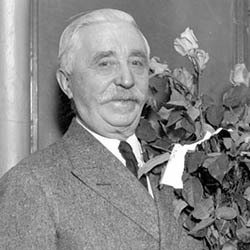 It is easiest to reach people in the holiday mood of expansive good will, but on their side it seems natural and kindly that he should do it.” Powers often financed and appeared at funerals as well to gain support, earning him the nickname, “The Mourner.” Addams wrote: “If the Alderman seizes upon festivities for expressions of his good will, much more does he seize upon periods of sorrow. At a funeral he has double advantage of ministering a genuine craving for comfort and solace, and at the same time of assisting at an important social function” (1898). Addams argued that this made him seem like a man with virtue; however, he did not strive to help individuals. At the end of the day, the streets were unclean, schools were overcrowded, and parks were unusable. In addition to owning two saloons, a gambling establishment, and a nice house, Powers sold city franchises and bought friends in the Council and courts. Addams demanded to know where he got his money from. “To their simple minds he gets it ‘from the rich,'” Addams wrote, “and so as long as he again gives it out to the poor, as a true Robin Hood, with open hand, they have no objections to offer” (1898). In the 1898 elections, Addams supported Powers’s opponent, Simeon Armstrong. Because one-fifth of the voters’ jobs in the Nineteenth Ward depended on Powers’s largesse, it was a challenge for Addams to sway people’s self-interest towards a vote for Armstrong. 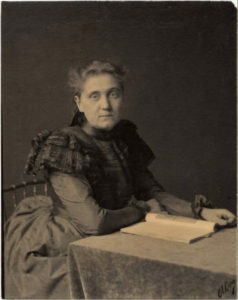 She wrote, “If the so-called more enlightened members of the community accept public gifts from the man who buys up the Council, and the so-called less enlightened members accept individual gifts from the man who sells out the Council, we surely must take our punishment together” (1898). Powers hit back against Addams in Chicago Tribune: “I am what my people like, and neither Hull House nor all the reformers in town can turn them against me,” he boasted. 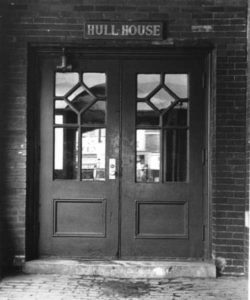 Powers claimed that Hull-House maligned the Ward, threatening, “Mark my word, a year from today there will be no such institution in the Nineteenth Ward.” Anonymous supporters of Powers sent violent letters to Addams during the election; but, others, like Professor William Hill, supported Hull-House, writing, “Those who make that institution their home have always regarded the people of the Nineteenth Ward as honest, hard-working citizens. Instead of standing on his own record, Powers is trying to shift the responsibility for neglected streets and empty houses upon somebody else” (1898). Powers won the 1898 election. Despite Addams’s support for his opponents, Powers won re-election for the next 30 years. Though she failed to remove Powers from office, Addams learned through the experience. She realized that she needed to better understand and help her neighbors’ lives before wading in. 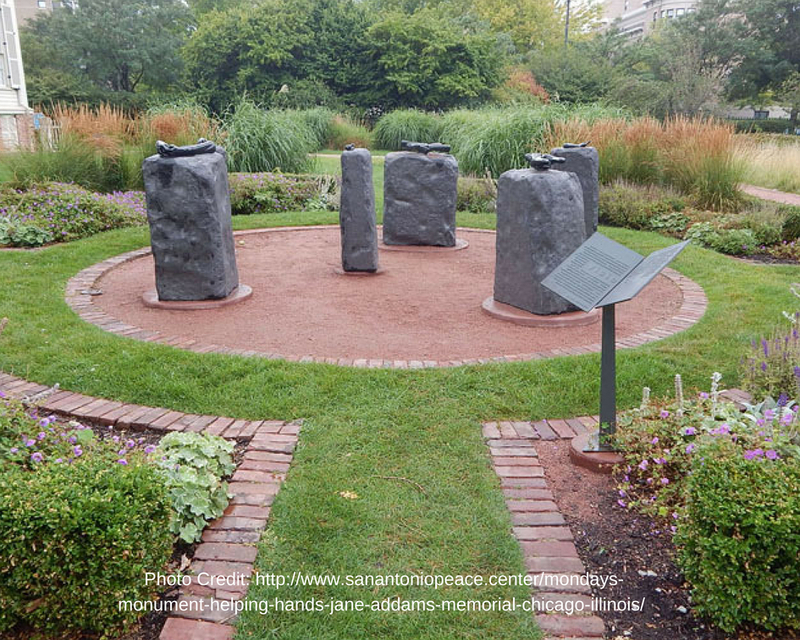 Entering the political world interfered with her connections with Hull-House’s neighbors and made it more difficult for her to assist them and form relationships with them. 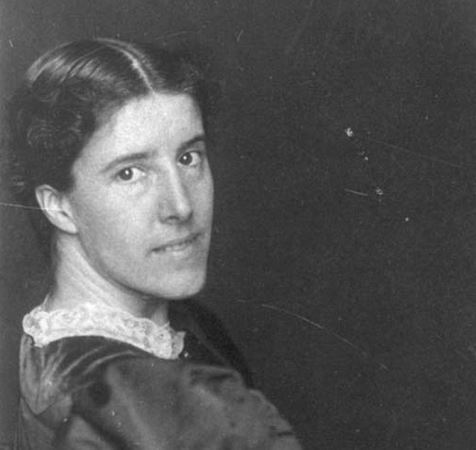 After the election, she returned to helping her neighbors directly as well as working with the Chicago Bureau of Charities, which began development in 1894. “Defi to John Powers: Antis Accept the Hull House as the Campaign Issue. ” Chicago Tribune, 3 Mar. 1898, p. 7.; Jane Addams, “Why the Ward Boss Rules,” Outlook 58, no.14 (April 2, 1898): 879-82.; Kendall. “Alderman John Powers’ Home Bombed by Political Rivals.” The Chicago Crime Scenes Project, 17 May 2009, Blogger.com, http://chicagocrimescenes.blogspot.com/2009/05/alderman-john-powers-home-bombed-by.html. Accessed 21 Jun. 2017.; “Powers and Cullerton Talk.” Chicago Tribune, 6 Apr. 1898, p. 10.; Ray Stannard Baker, “Hull House and the Ward Boss,” Outlook (March 26 1898): 769-771.; Schneiderhan, Erik. 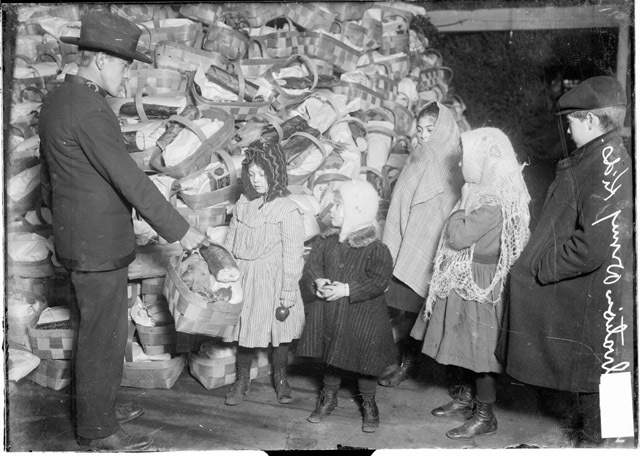 The Size of Others’ Burdens: Barack Obama, Jane Addams, and the Politics of Helping Others. Stanford University Press, 2015.; Scott, Anne Firor. “Saint Jane And The Ward Boss.” American Heritage, Dec. 1960, http://www.americanheritage.com/content/saint-jane-and-ward-boss. Accessed 28 Jun. 2017.; “War on Hull House” Chicago Tribune, 2 Mar. 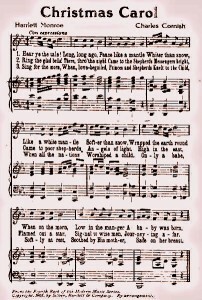 1898, p. 12. The elegant Hull-House dining room was filled to the proverbial rafters on May 19, 2016 as historians, community residents, and activists shared insights and experience about neighborhood change on Chicago’s West Side. Could any place have been more perfect for this wide-ranging conversation, part of a one-year NEH “Humanities in the Public Square” grant? It’s the rare conference that connects the past and the present, but what struck me throughout the day was the way in which history illuminated and deepened the experience of West Siders who are engaged in finding solutions to issues of inequality in education and healthcare and disinvestment in their neighborhood.  You could see and hear nods of recognition from neighborhood activists in the room as Rutgers’ historian Beryl Satter showed images of North Lawndale and discussed her father’s efforts to represent African Americans who purchased homes under the segregated practice of contract buying in the 1950s and 1960s. Her award-winning book, Family Properties: How the Struggle Over Race and Real Estate Transformed Chicago and Urban America, put a human face these predatory lending practices that devastated the social fabric of the neighborhood and its housing stock. Rufus Williams of the Better Boys Foundation and Amara Enyia of the Austin Chamber of Commerce argued convincingly that the loss of manufacturing jobs and the closing of public schools has made it difficult to attract development and investors. Indeed, many stores have become vacant lots since the riots along Madison Street in 1968 following the assassination of Dr. Martin Luther King, Jr. In a city with a flourishing downtown and North Side, Williams and Enyia agreed, the challenge is how to get policy makers to see value and equity in the West Side. Committed to being better neighbors, the Hull-House residents investigated conditions in local sweatshops and mapped thirty blocks east of the settlement as a way “to focus attention on the worst scenario of industrial conditions that immigrant laborers faced.” Part of a federal study of “slums,” Hull-House Maps and Papers was published in 1895 and received widespread acclaim as innovative and influential. 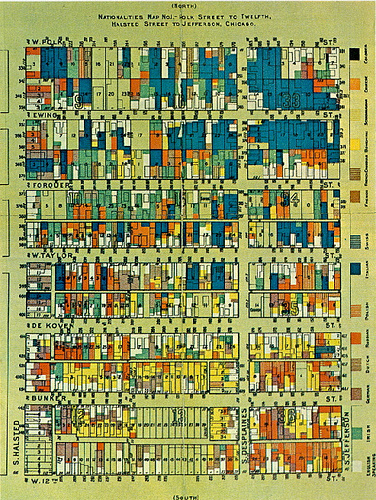 A map from Hull-House Maps and Papers (1895) that identifies the ethnic background of the neighborhood. Continuing the discussion of the role of social scientists and neighborhood change, UIC historian Cynthia Blair characterized the 1895 study as a “map of exclusion that begins to define African Americans in Chicago.” Hull-House Maps and Papers were not free of bias. In the wages map, for example, Blair noted that brothels near the train stations were designated white, even though they employed African American women. Ohio State University historian Lilia Fernandez recounted the presence of Mexican Americans in the Hull-House settlement, particularly in the pottery program in the 1920s and 1930s. So it is all the more puzzling that the displacement of Mexican Americans by urban renewal and expressway construction is so little known. 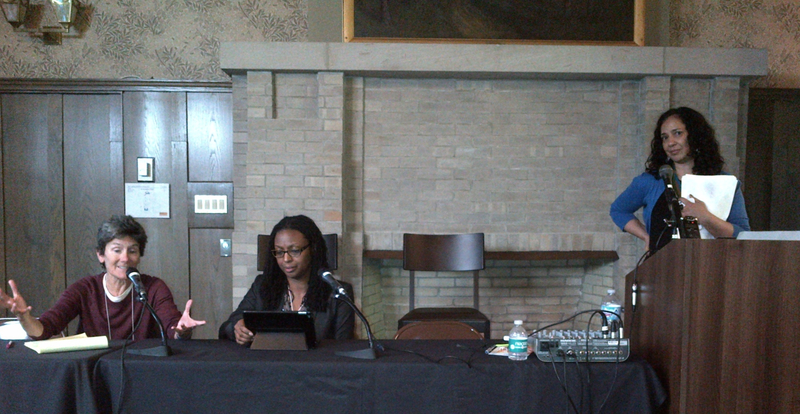 Richard Anderson of Princeton brought the conversation full circle in recounting the attitudes of reformers in the 1950s and 1960s who believed that urban renewal was the “surgery” necessary to eradicate “blight and slums.” Often glossed over in accounts of the siting of the Chicago campus of the University of Illinois, for example, is the role the federal government played in terms of public housing and expressway construction. Understanding this history also challenges us to reclaim the work and vision of women activists such as Florence Scala, dismissed as a “housewife” in the battle to save Hull-House from demolition in 1963. 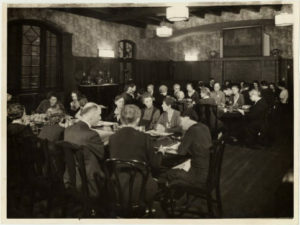 More than a century ago in the Hull-House dining room, Jane Addams and the Hull-House residents engaged visitors from around the world who were eager to debate solutions to the thorny problems of poverty and workers’ rights. What I heard on May 19th was something else: historians and community activists grappling with the legacy of Hull-House and the challenge of making the West Side, once again, visible. As Halloween nears, we turn to the more spirited side of the Hull House that Jane Addams started. The House itself, which was built by Charles Hull in 1856, was in an area of Chicago that was extremely fashionable before the Great Fire in 1871. After the Great Fire, the wealthy of the area left and moved to other areas, leaving the West Side of Chicago to be turned into a place for the poorest of the poor, from prostitutes to immigrants. It was these people that Jane Addams and Ellen Gates Starr wanted to reach out to. They therefore rented the house…and made a surprising discovery. The house was haunted by Charles Hull’s late wife. Addams and Starr were not the first inhabitants of the Hull House to meet the late Mrs. Hull. The house had been rented out before and the tenants saw her ghostly figure in the room that had been hers. Terrified, they attempted to combat it by placing a pitcher of water over the threshold, believing that spirits could not get over the running water. Addams slept originally in the room where Mrs. Hull died, which was where her spirit allegedly remained. While there, she saw Mrs. Hull a few times and, though Addams determined that she seemed to mean no harm, eventually decided to move into another room. They did not completely close off the room, however, and sometimes had guests stay in there. Some of these guests also saw Mrs. Hull’s spirit. Today, the house is included on Ghost Tours in Chicago and has a reputation as one of the most haunted places in Chicago, despite the relatively benign nature of the ghost. In addition to the rather less frightening ghost of Mrs. 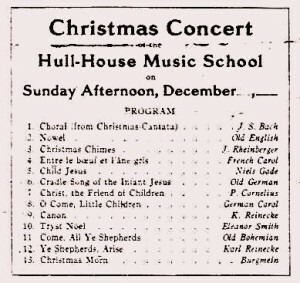 Hull, there was the rumor of a Devil Baby ensconced in the attic of the Hull House. Though Jane Addams continually denied the existence of such a disfigured child hidden away in the attic, the legend persisted and even grew before it eventually died down, though it never vanished completely. 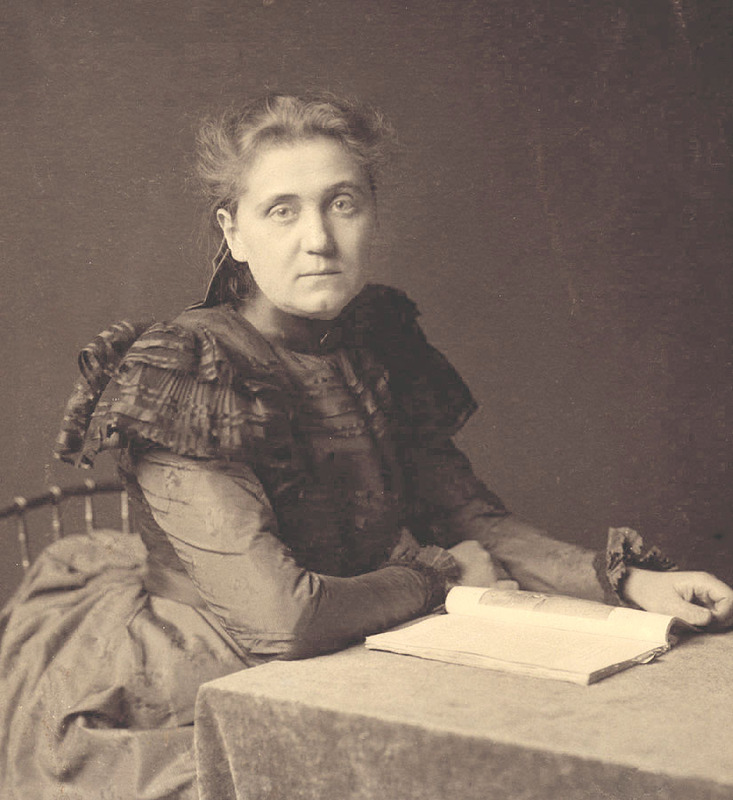 Jane Addams herself took to The Atlantic in 1916 to explain the truth of the matter. In that article, she explores not just the legend of the Devil Baby, but why that story held the minds of the women that she serviced. Headline from the Muskogee Times-Democrat, June 16, 1914. The Devil Baby has two different versions, one for the Italian Catholics and one for the Jews, though they were essentially the same. In both versions, there is an innocent bride whose husband is the villain and causes their child to be born with horns and a tail- a Devil Baby. In some versions, the baby can also spout profanity within a few months. All stories, however, conclude with the distraught mother bringing the baby to the Hull House, where a mystified Jane Addams locked it in the attic because she had no idea what to do with it. This story, of course, was fervently denied by Addams and the rest of the Hull House staff. They insisted that the first time they ever heard the story was when two women appeared at the doorstep, wanting to see the Devil Baby for themselves. Though they were quickly turned away, they were just the first in a steady stream of visitors, seeking to see this mysterious child. Though the child never existed, the legends of it persisted, and in many ways are similar to other urban legends, such as the Jersey Devil. So why do these kinds of stories hold the imaginations of the people, even today? 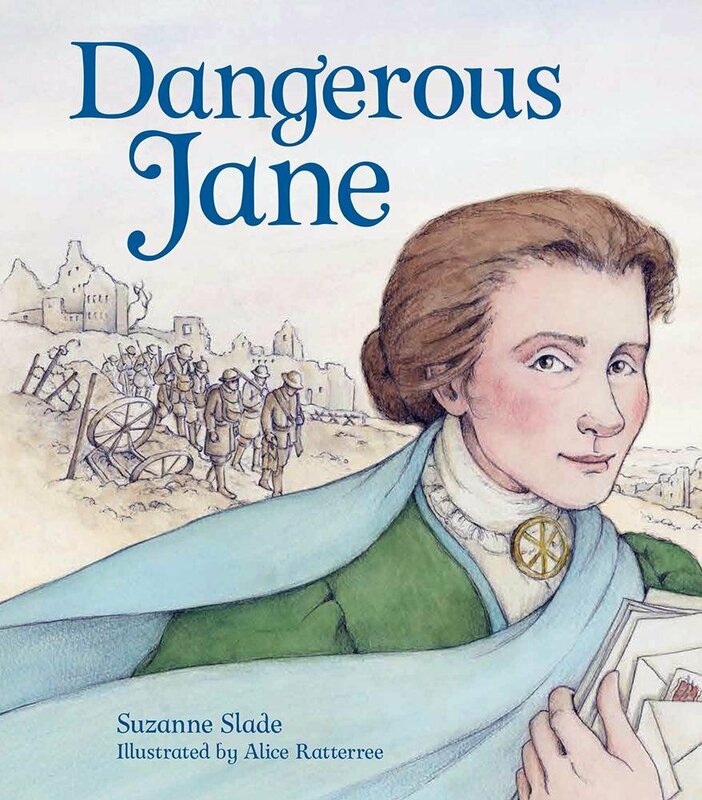 Jane Addams’ theory was simply that they were a form of warning tale. Abuse was exceptionally prevalent in this period, particularly domestic abuse of wives by their husbands. Thus, the story of the Devil Baby is a morality tale of what can happen when the man of the household fails to be faithful and appropriately religious and therefore disrespects his wife and family. 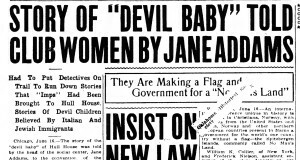 Though there was no actual Devil Baby caused by a cruel father, the hope that it gave the women that it would keep the menfolk in line to hear of the potential consequences of their actions was an important aspect of Jane Addams’ work and this rumor helped her determine where the women needed the most help. 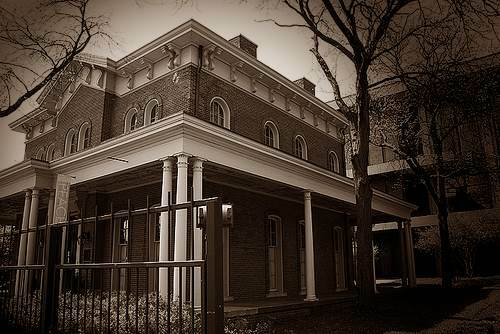 Whether the hauntings of Hull House were real or not, they are certainly a rich part of the house’s legacy and the importance of the house in the history of Chicago. 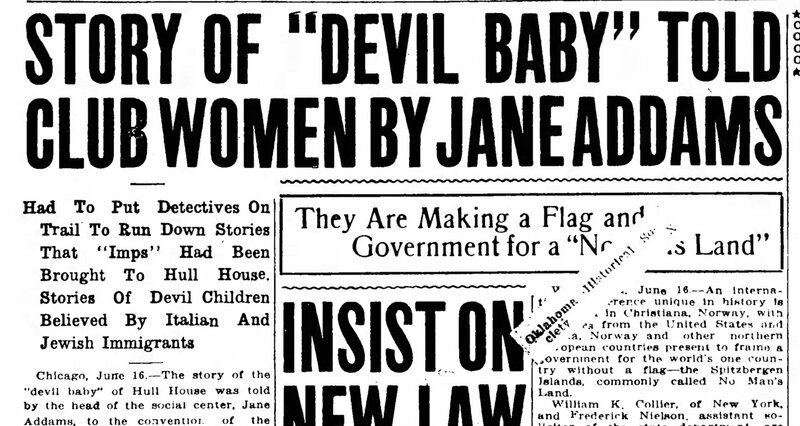 Jane Addams, “The Devil-Baby at Hull House,” The Atlantic, Oct. 1916. Weird and Haunted Chicago: A guide to Ghosts, Local Legends, and Unsolved, Mysteries of the Windy City.  “Social Settlement as Contested Space: Addams’ Personal Faith versus her Public Uses of Relgion,” in Urban Experience in Chicago: Hull-House and its Neighborhood, 1889-1963. 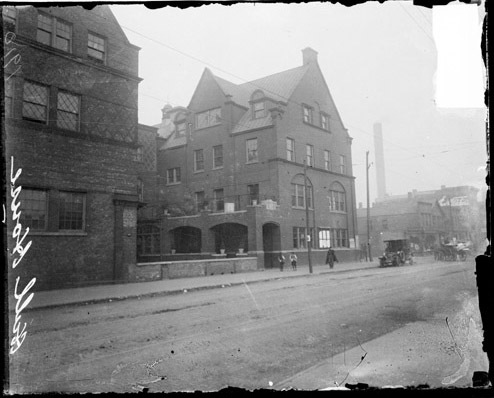 “Jane Addams and the Legends of Hull-House,” Chicago’s Haunt Detective.